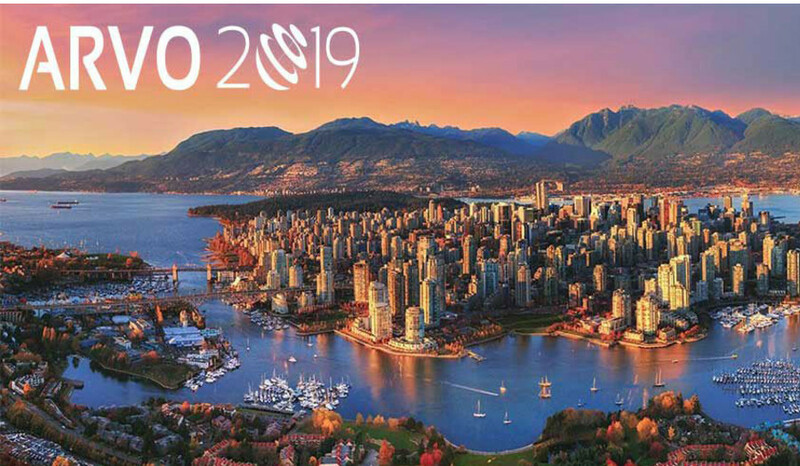 DelSiTech will be attending the Association for Research in Vision and Ophthalmology (ARVO) held in Vancouver, BC, Vancouver Convention Centre April 28 – May 2. Formulation Process Leader at DelSiTech, Panu Noppari will be presenting an innovative approach to protein delivery with “Sustained In-vitro Release of Bevacizumab from Biodegradable Silica Microparticles – Silica Hydrogel Composite Formulations”. The poster presentation will be held on May 1 at 15:00-16:45 (GMT-7). At DelSiTech, we welcome the opportunity to share our vision and innovation and invite you to come and hear about Silica Matrix technology at ARVO 2019!